Arrive at Cochin airport/Railway station and you are transferred to hotel. Check in the hotel and relax for some time. 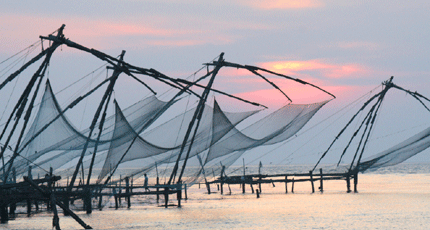 In afternoon take a half day sightseeing of Cochin which covers Dutch Palace, Jewish Synagogue, Chinese fishing nets, St. Franchise church, Marine Drive. After sightseeing back to the hotel. Evening is at leisure for your individual activities. Overnight stay at the hotel. After Breakfast check out the hotel and proceed to Munnar. On arrival check in the hotel and relax for some time. Evening is at leisure for your individual activities. Overnight stay at the hotel. 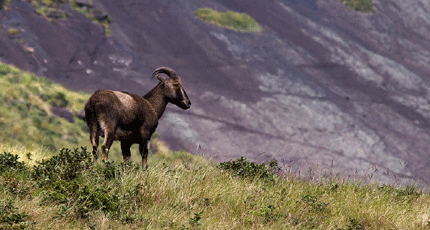 After Breakfast take a half day sightseeing of Munnar which includes Mattupetty Dam, Echo Point, Tea Plantation visit, Rajamalai and Eravikulam National Park. In evening back to the hotel. Overnight stay at the hotel. After Breakfast check out the hotel and proceed to Thekkady by road. On arrival at Thekkady check in the hotel and relax for some time. 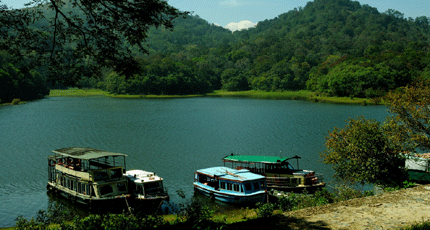 In evening visit Periyar Wildlife sanctuary and later go for spices plantation and shopping. Overnight stay at the hotel. After Breakfast check out the hotel and proceed to Kumarakom/Alleppey. On arrival check in the hotel and relax for some time. and you can also visit Kumarakom bird sanctuary. 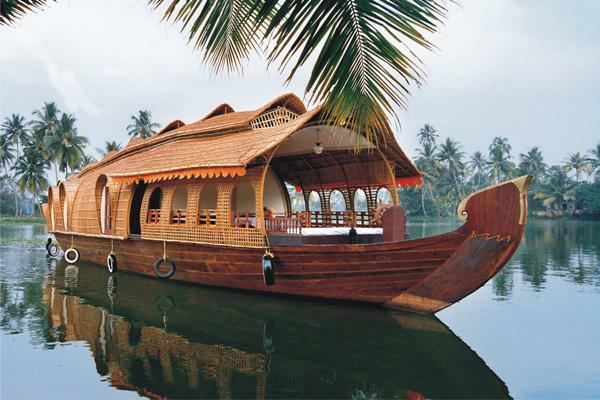 In evening enjoy the backwaters Cruises on direct payment basis. Later in evening back to the hotel. Overnight stay at the hotel. After Breakfast pack your bag and check out the hotel then proceed to Cochin airport to board a flight for your onwards journey. Accommodation in mentioned hotels or Similar. If you have not decided yet or wants to customize tour itinerary or hotels listed above in "Mesmerizing Kerala Tour Package By Jets Air Tours", then we can change the travel itinerary and make a personalized, tailor-made holiday package, especially for you. We can modify this travel package as per your itinerary, budget, duration and the tourist places you would like to visit, including transportation and airfare should be included or not. Please fill the form below to contact us.